It ain’t no secret I’m a Public Enemy fan. 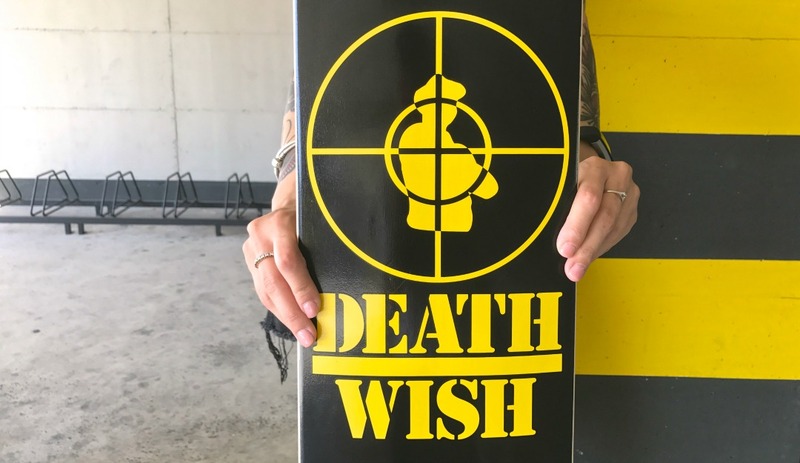 I posted here some killer all over print t-shirts by Sixpack France portraying Flavor Flav and S1W, I did a special on Public Enemy x Asphalt Yacht Club collabo but I sure wasn’t ready for this Deathwish Skateboards Terrordome deck. 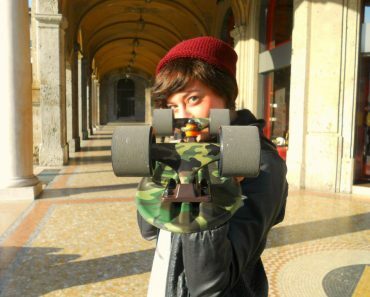 I do not brag about having a “skate blog” even if I am forever in love with skateboarding and its amazing evolution. 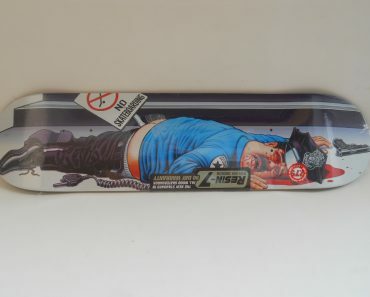 It just happened that one evening I was peeping a few pictures posted on Instagram by the Italian skate hardware distributor Action Now and this deck hit me like a ton of bricks. 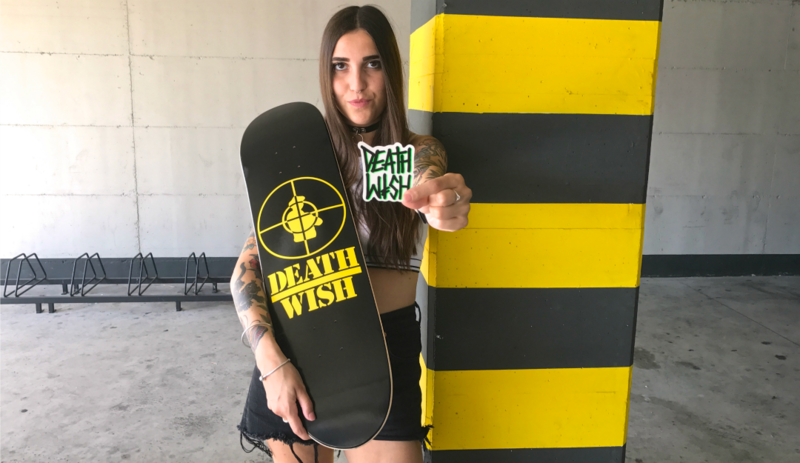 God knows how much I am a worshipper of the Deathwish cult too. I saw Greco and Ellington at the last ASR in San Diego in charge of Brigada Eyewear booth but I also saw Ellington do a big spin front board at Chelles Skatepark in Paris. 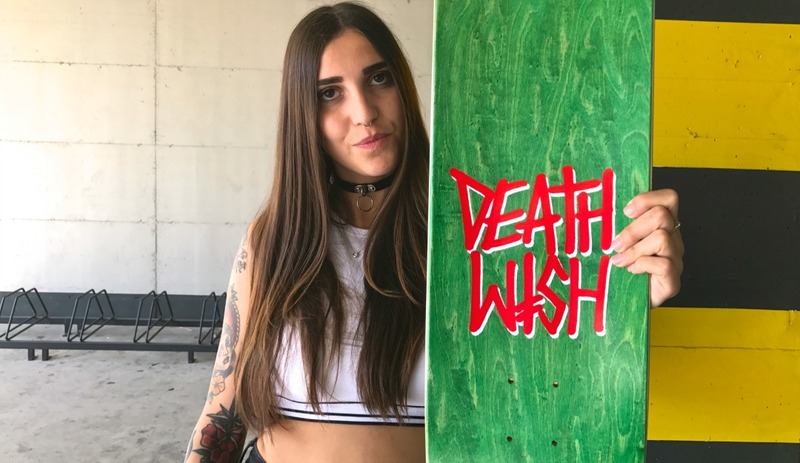 I love the aesthetics of the brand and I look at each and every team member like they are part of the ultimate professional skateboarding squad. 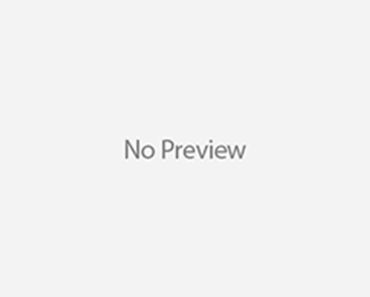 Their skating is top level and it keeps the rugged style element that makes it authentic to my eyes, as anybody can see in Thrasher King Of The Road recent installments. 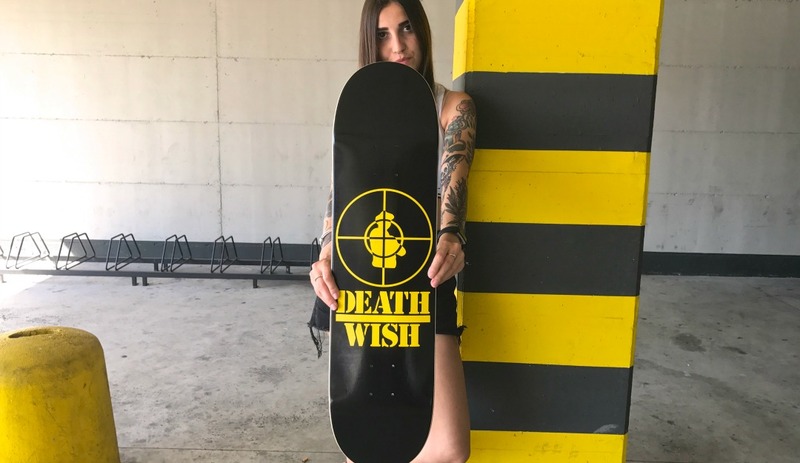 So it happened that Angelo, the godfather behind Action Now, knows me for decades and as soon as I wrote a comment on the picture on Instagram that I was in love with this deck, he replied that he would have sent it to me as a gift. Needless to say I felt on top of the world. 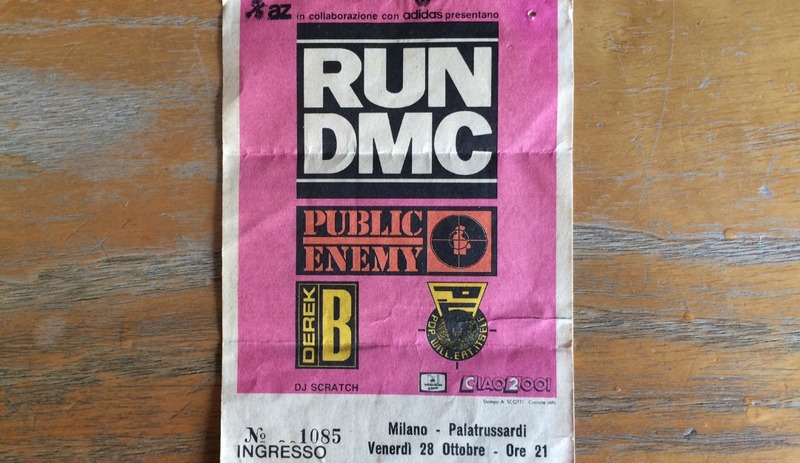 I am ready now to challenge any other blog that says it has love for Public Enemy: don’t believe the hype!